Need advice? Give our advisors call. Custom Garment Bags Made to Your Specifications: We are preferred supplier of Dry Cleaners, Laundry Services and Retail Stores. 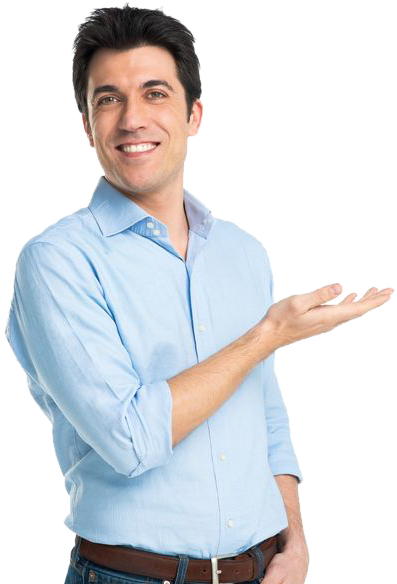 Businesses love Aplasticbag.com for its low prices, rush production, and excellent customer services. If you find a lower advertised price within 10 days of your purchase, let us know and we'll refund the difference in price. Free sample & free art assistance; lightning-fast service from people who care make ordering a breeze. Quick delivery on 100's of different bag style samples. Just tell us what you need and where to send it! We'll ship your samples expedited for extra-fast delivery. 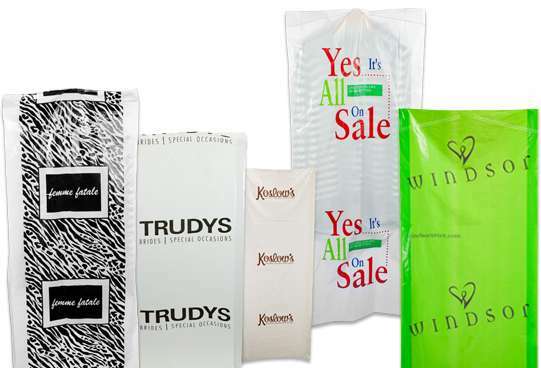 Email us at sales@aplasticbag.com, or click the link below. are the secret to great a business! Our custom garment bags are manufactured from durable low density polyethylene (LDPE). They are available with sloped or straight shoulders (both with slit holes for hangers), and are conveniently perforated and packaged on rolls for easy dispensing. Printed suffocation warnings are standard. 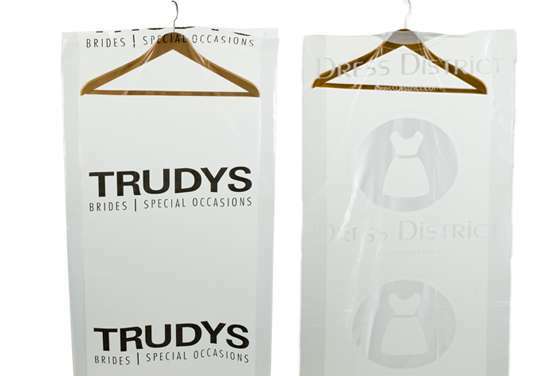 We can manufacture your custom plastic garment bags in numerous sizes and a range of thicknesses from 0.5 to 2 mil to meet your needs. Clear or colored film is available. Custom printed garment bags are also available-we can add nearly any text, logo, label, or other design you may need. Just tell us what you need and where to send it! We'll ship your samples expedited for extra-fast delivery. Email us at [email protected], or click the link below.